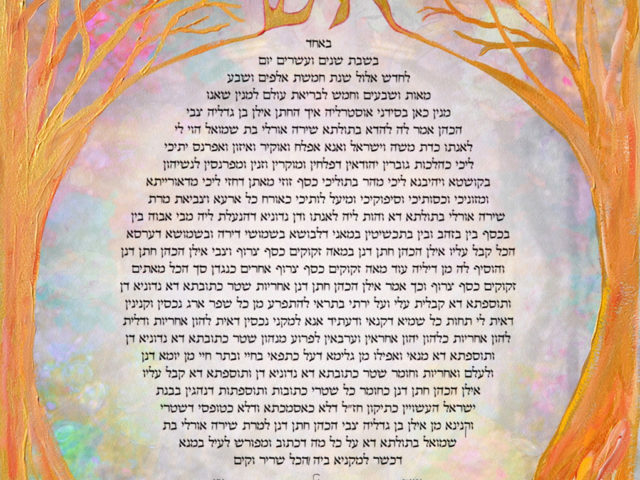 As I am passionate about making my art accessible to all, I have and will continue to design and paint an ever expanding collection of printed creations. 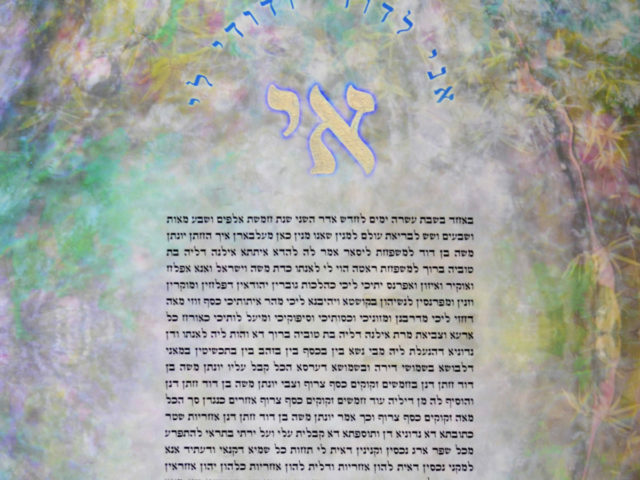 Here, I am able to substitute the text allowing it to be personalised, placed on predesigned artwork and printed on the highest artists quality 300 GSM (grams per square meter) textured paper. 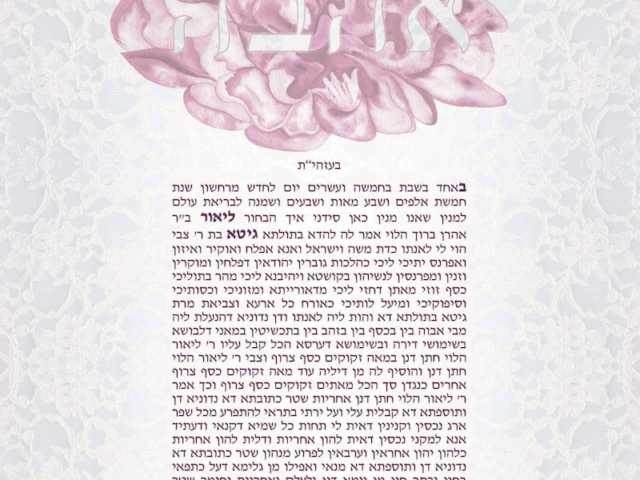 These Ketubot are just as beautiful, and blossom from the inspiration gleaned from the world around us in all its magnificent glory. 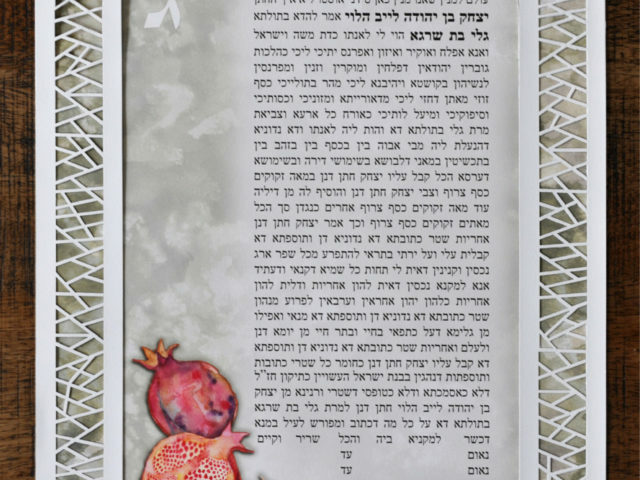 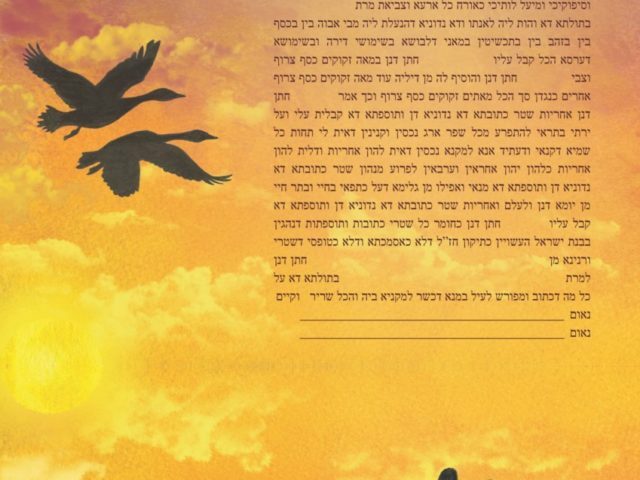 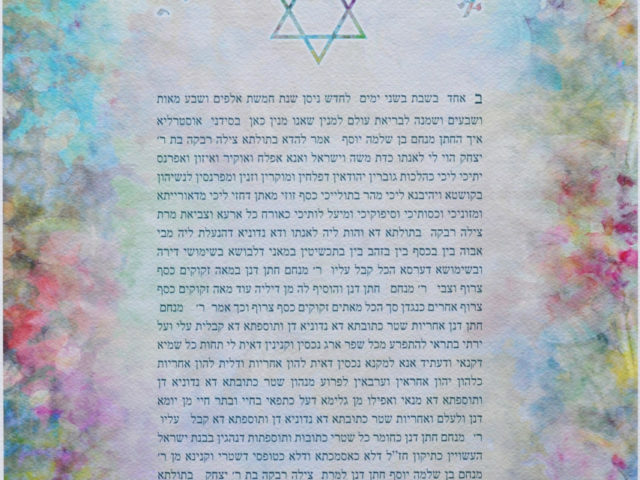 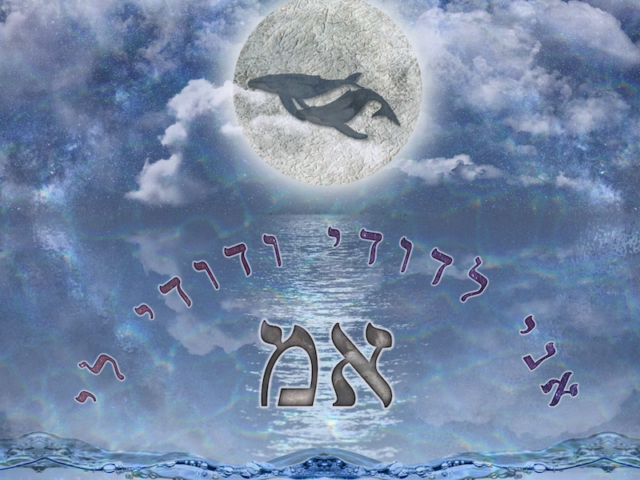 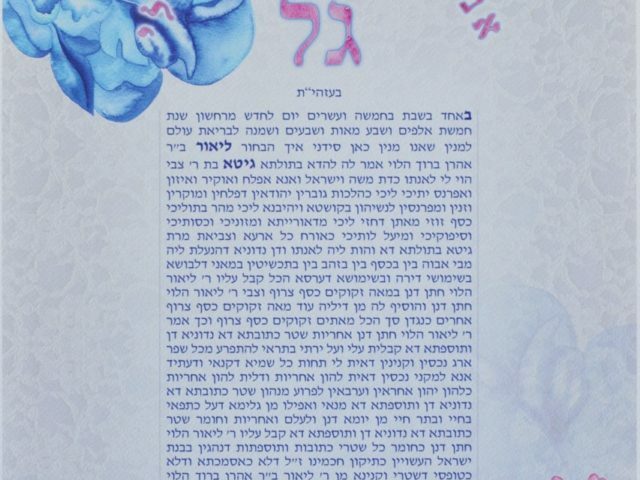 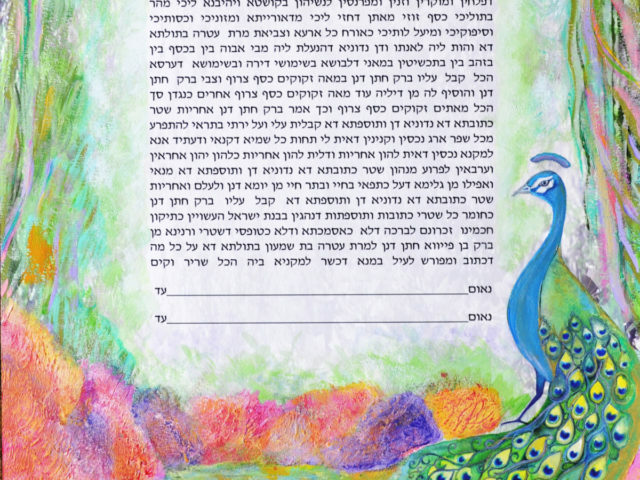 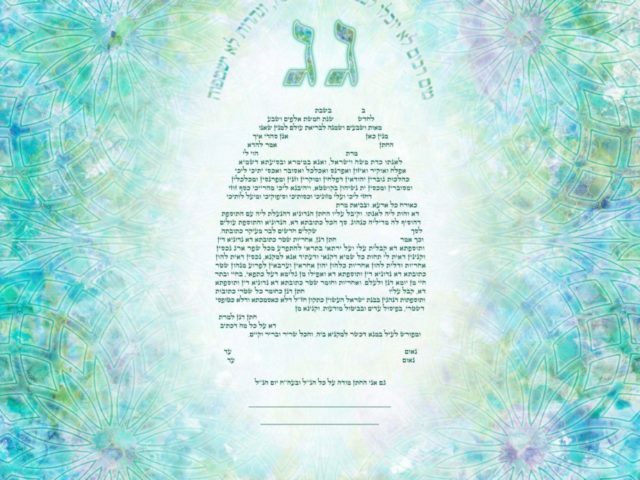 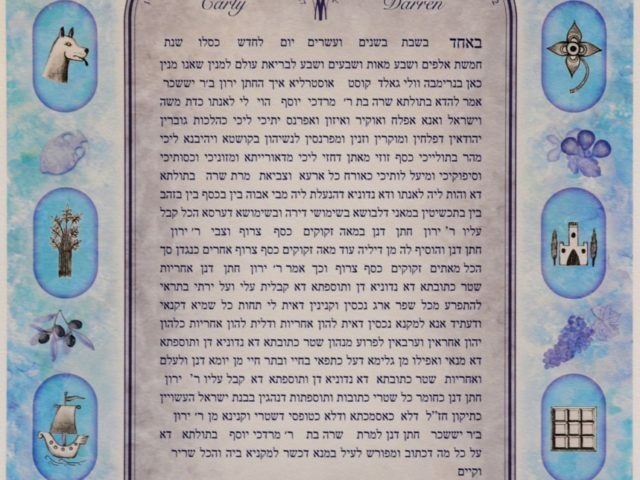 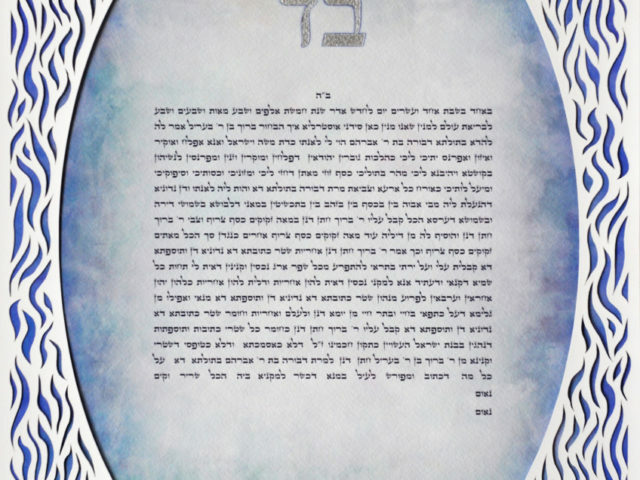 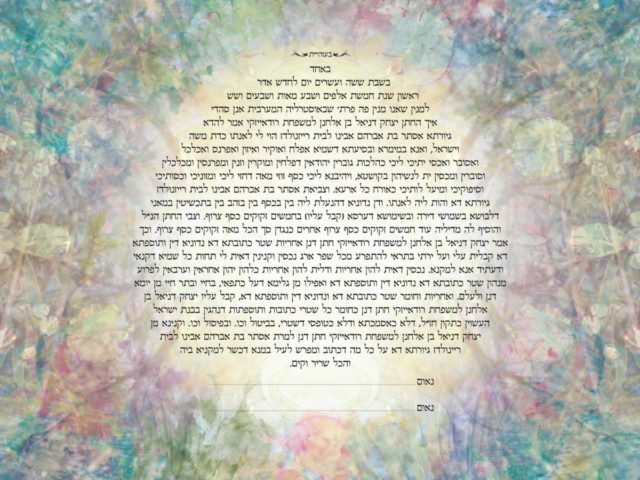 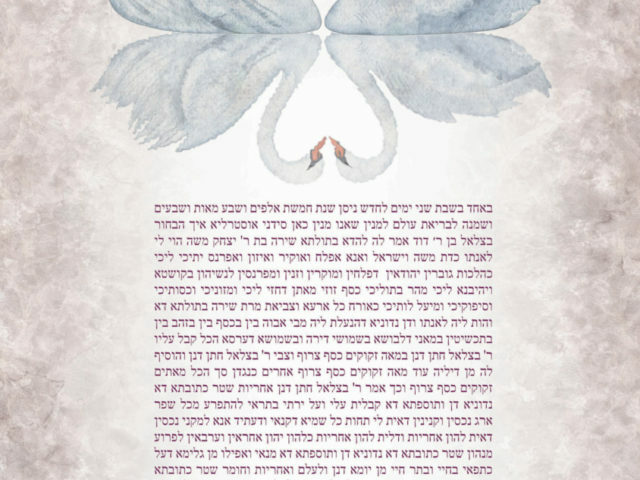 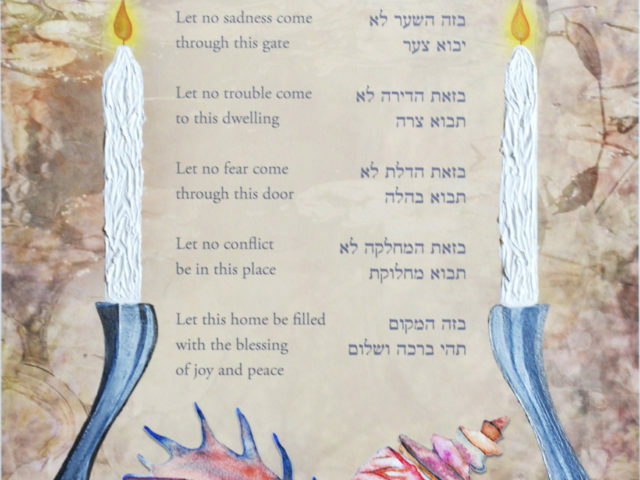 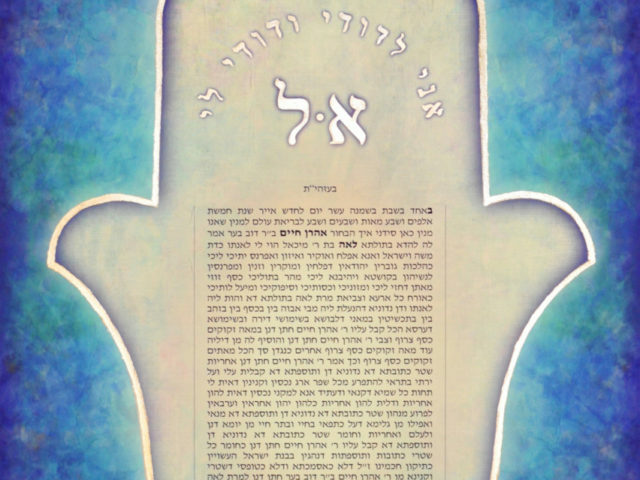 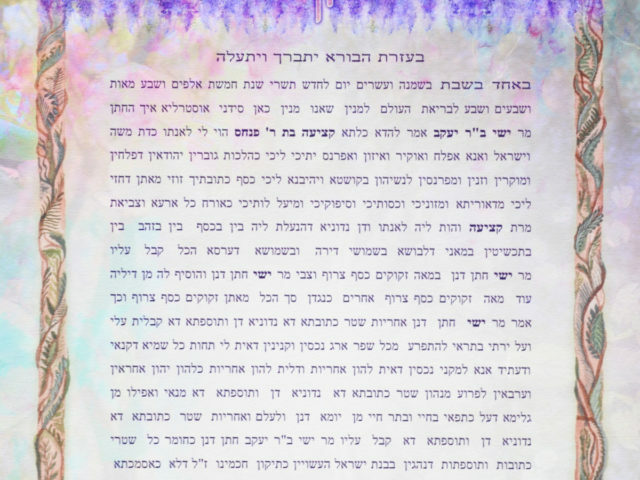 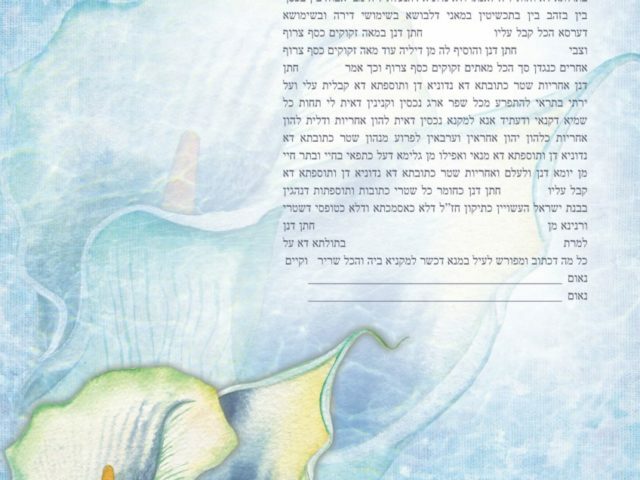 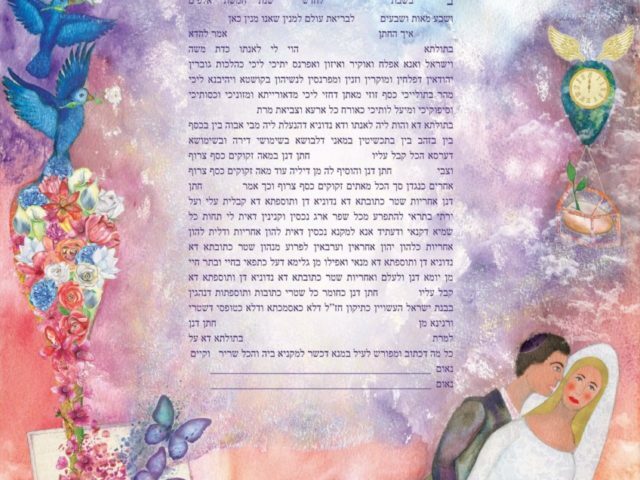 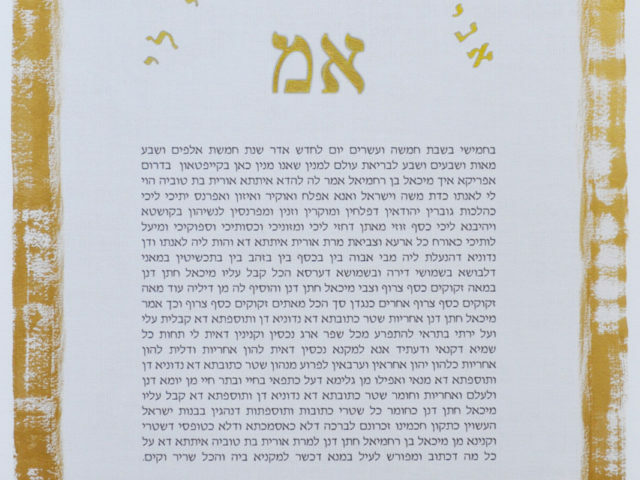 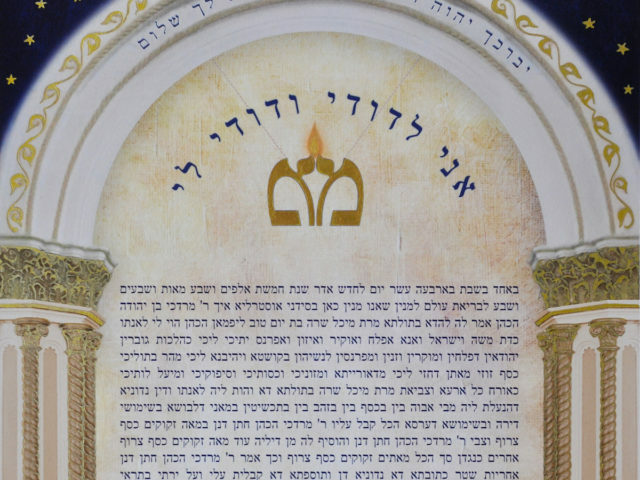 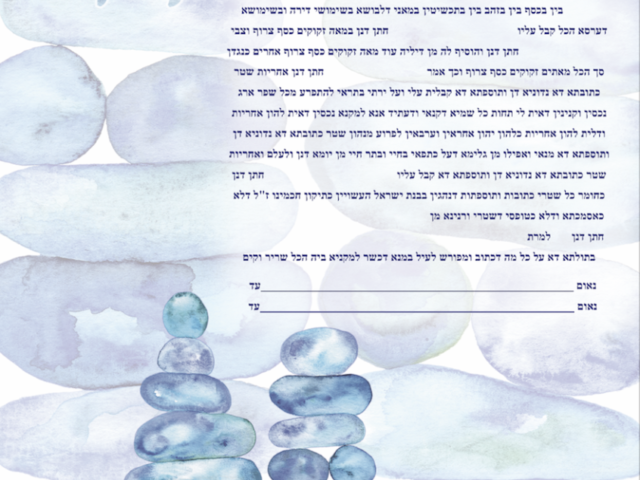 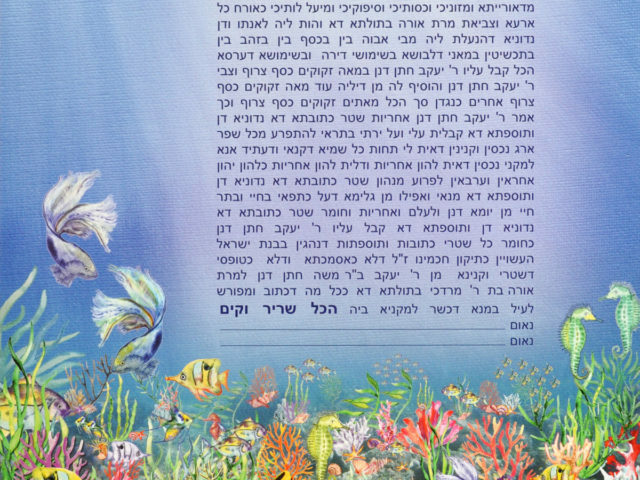 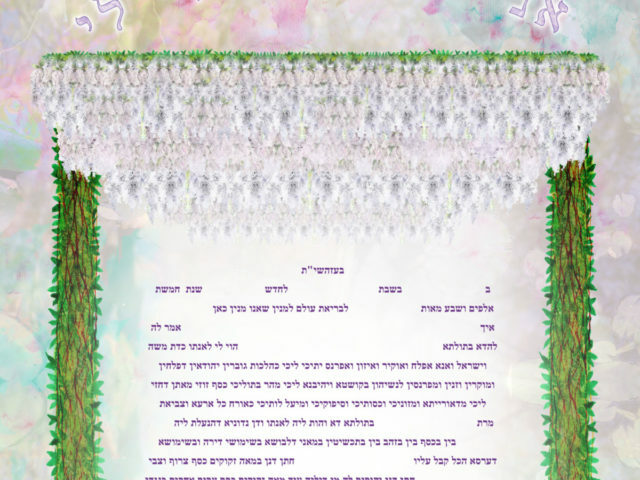 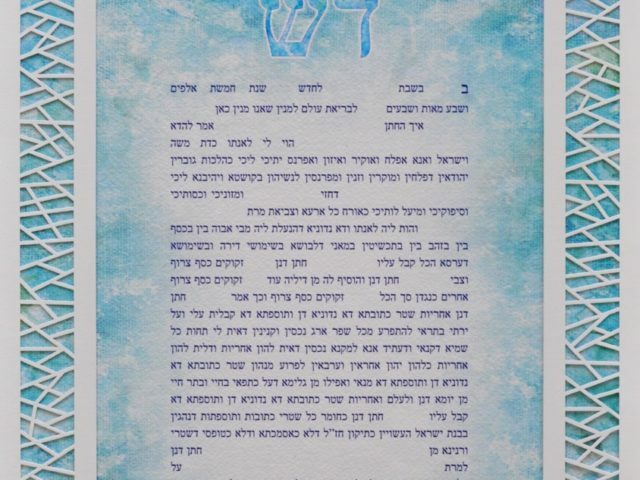 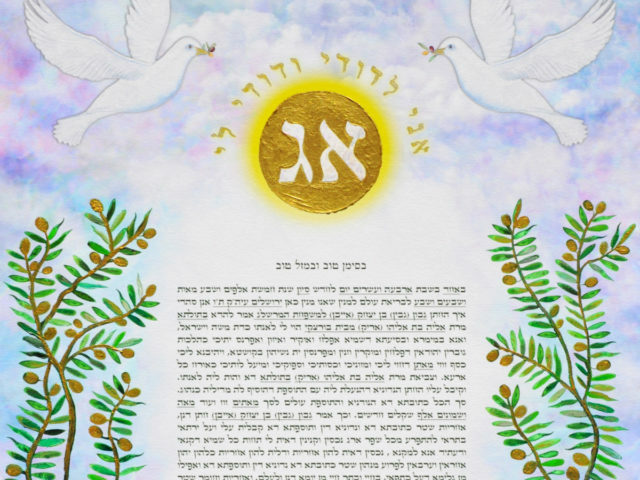 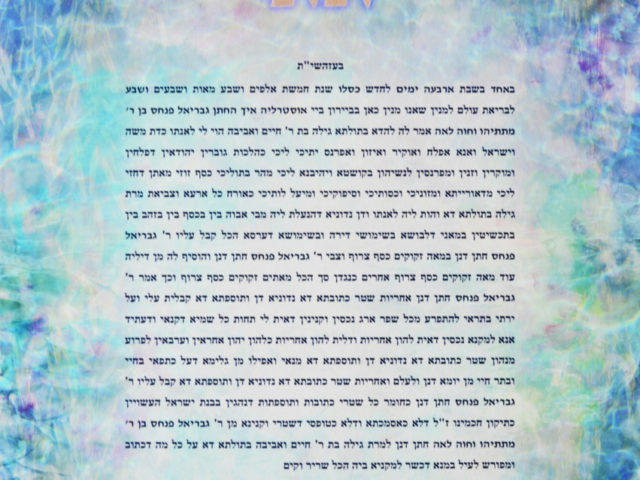 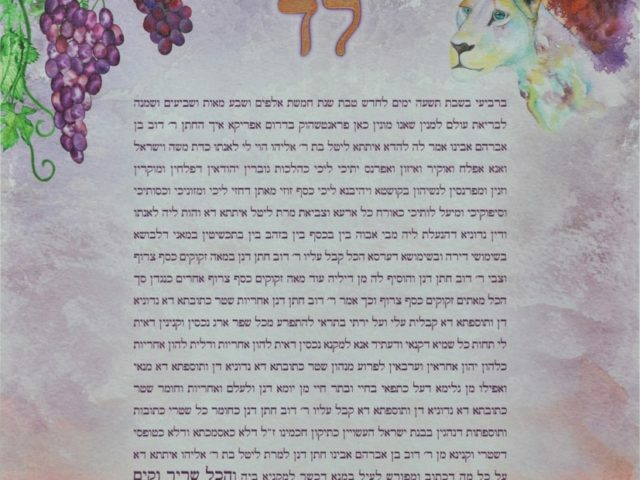 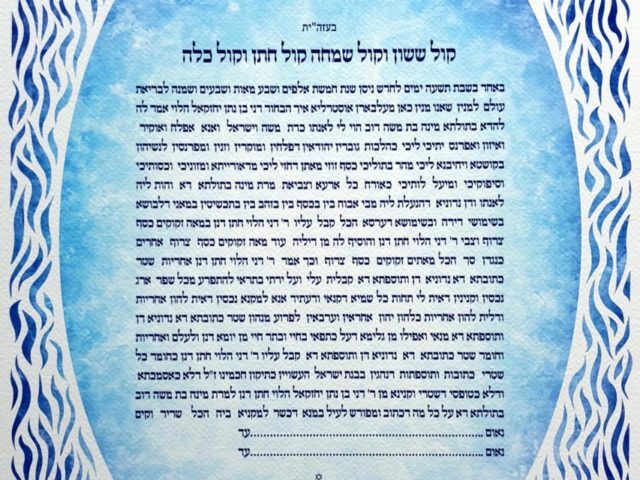 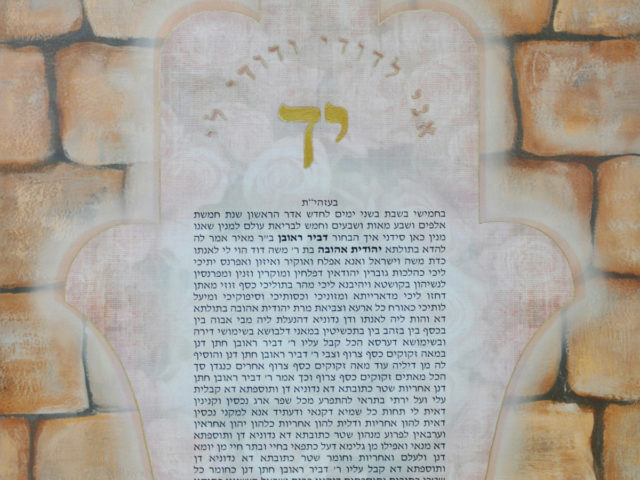 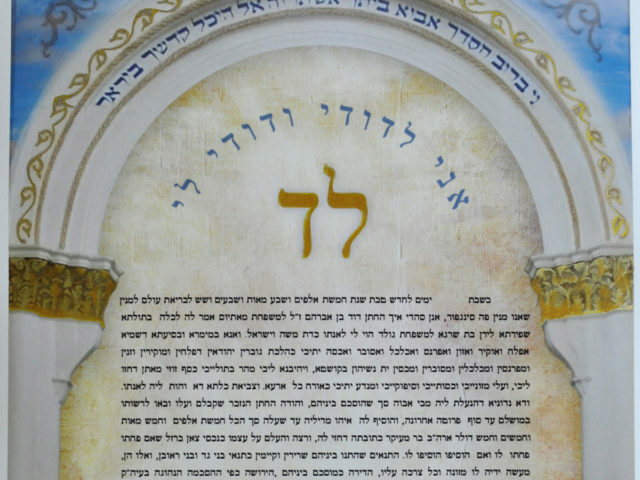 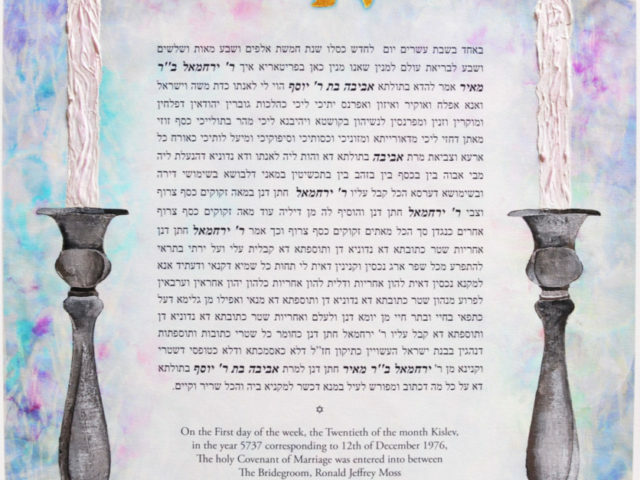 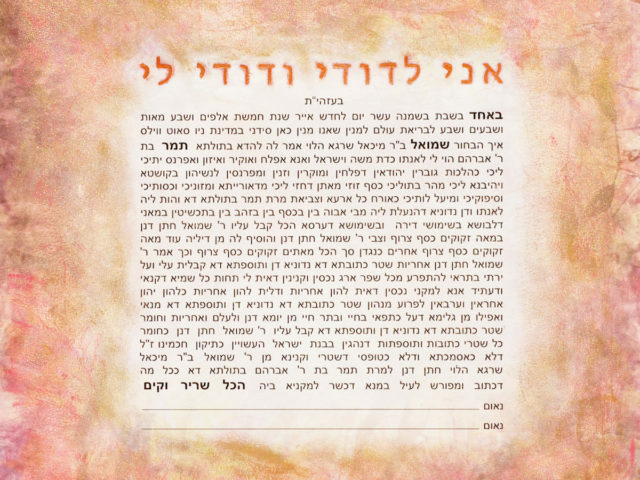 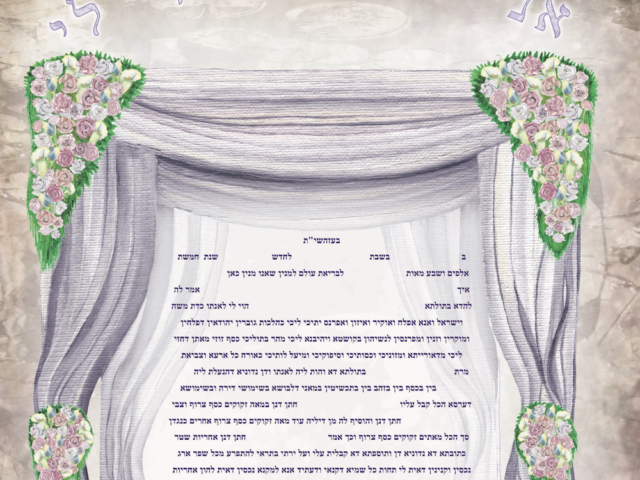 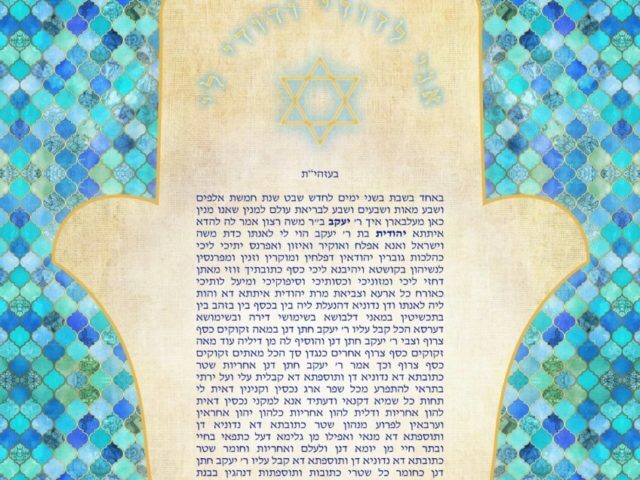 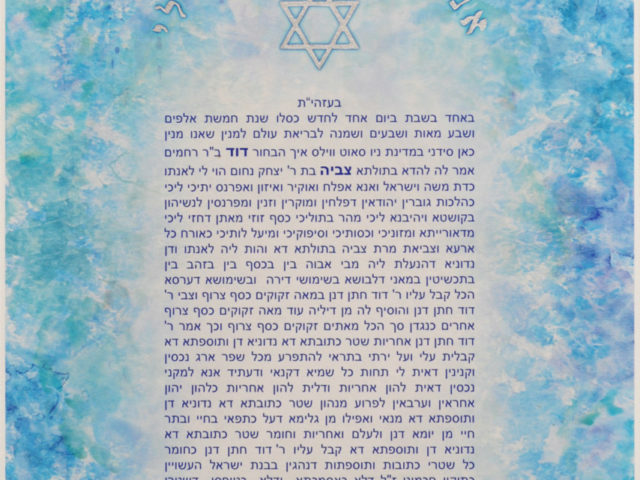 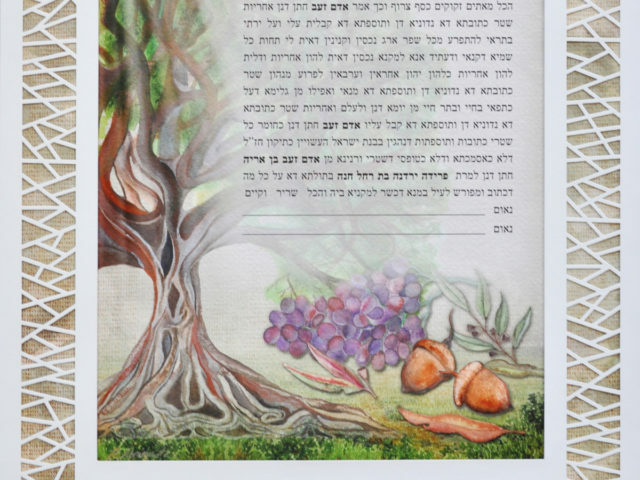 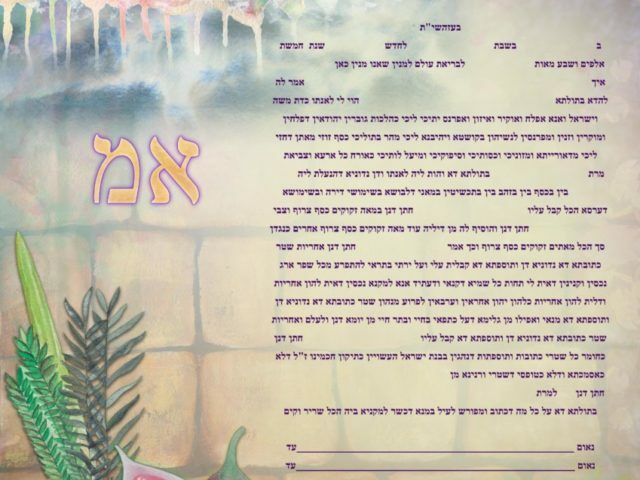 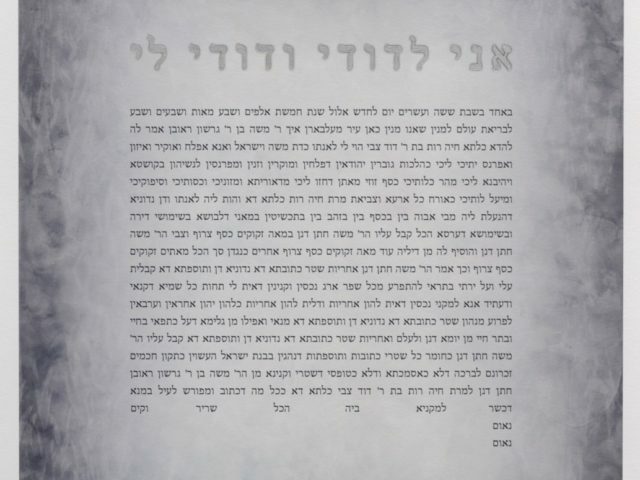 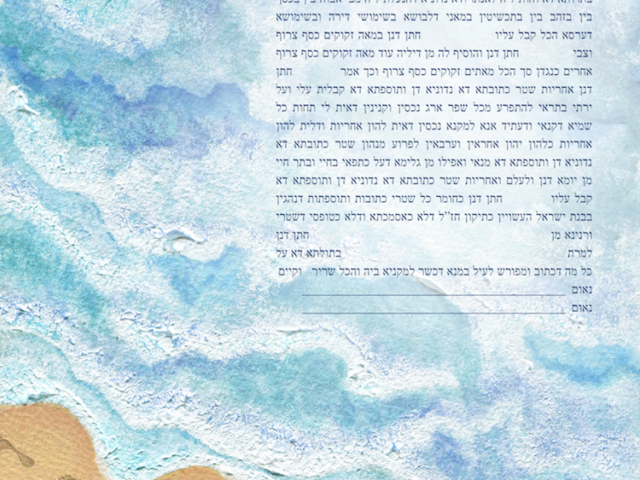 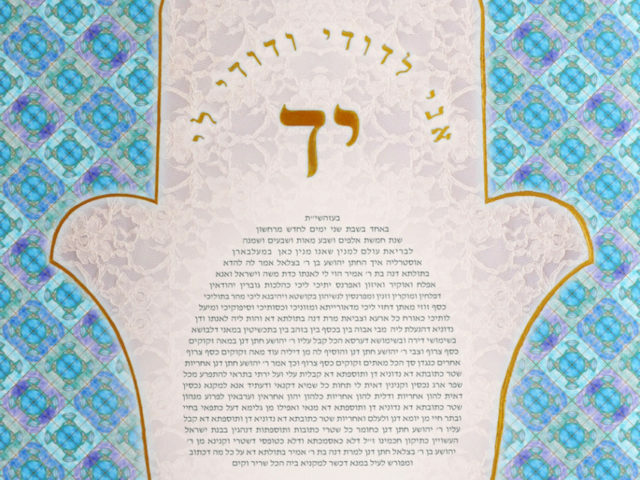 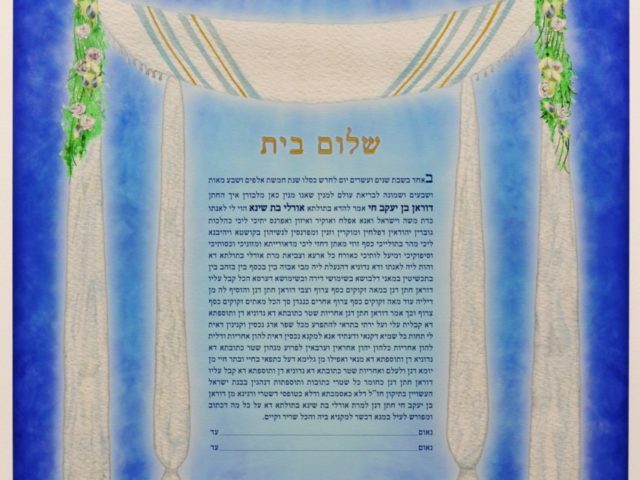 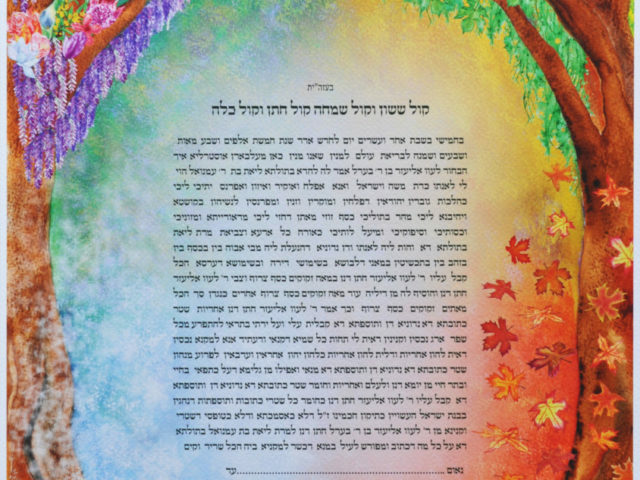 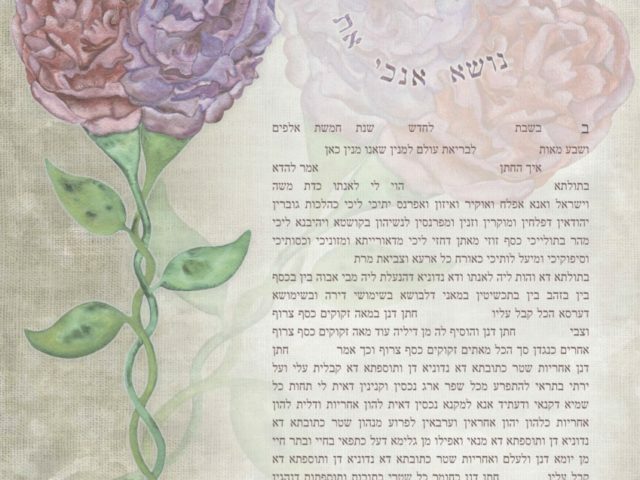 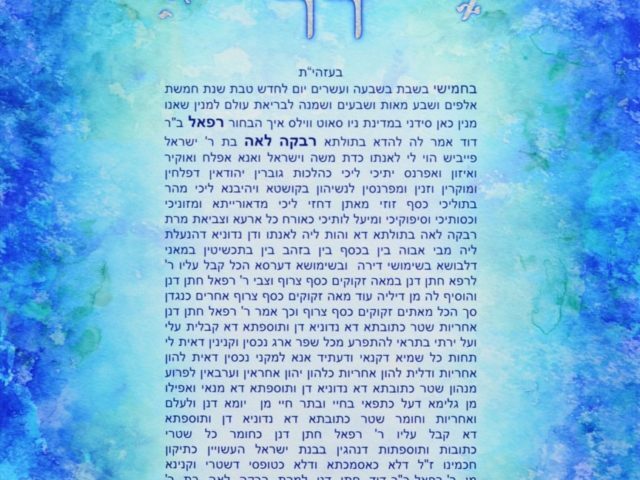 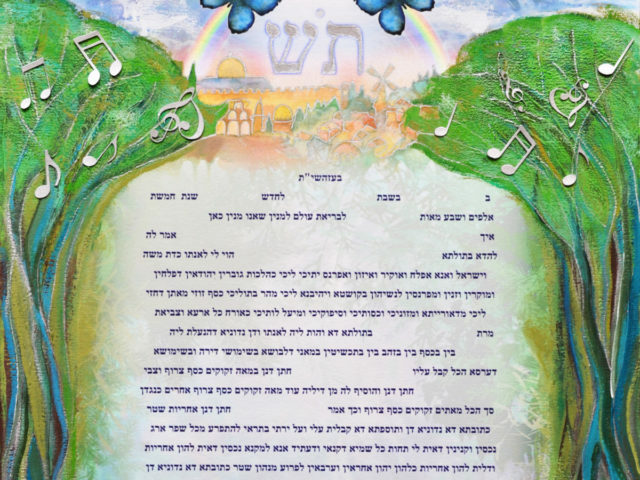 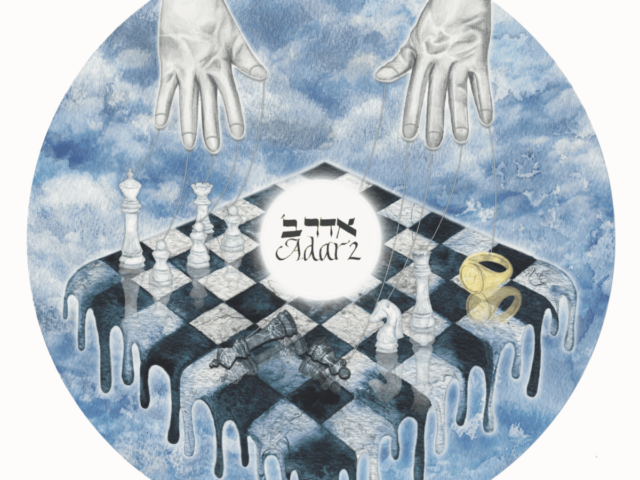 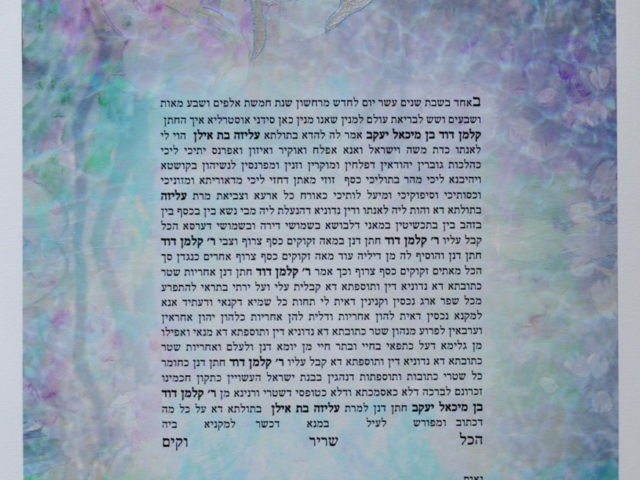 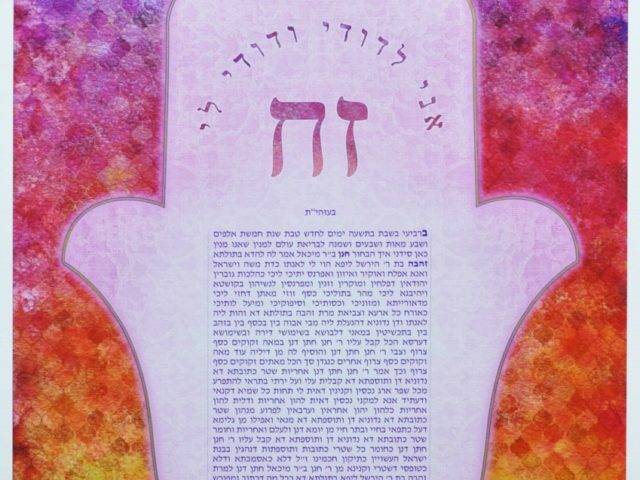 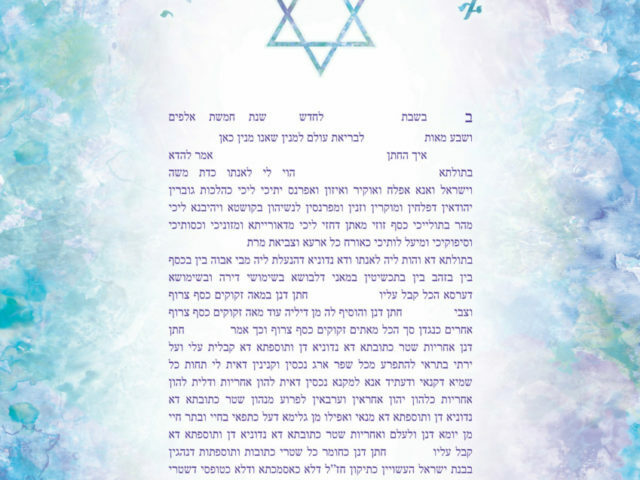 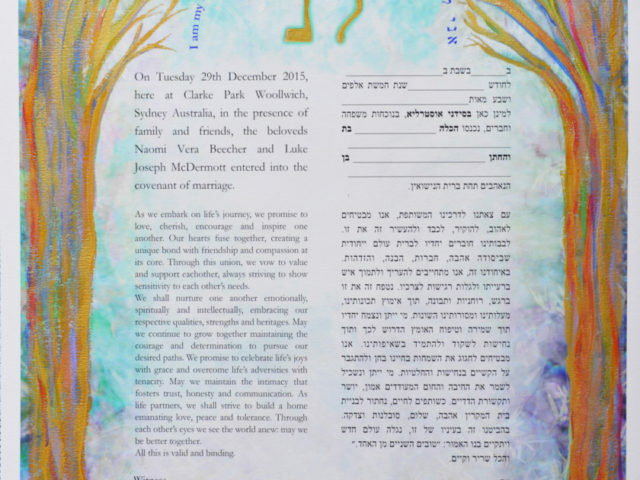 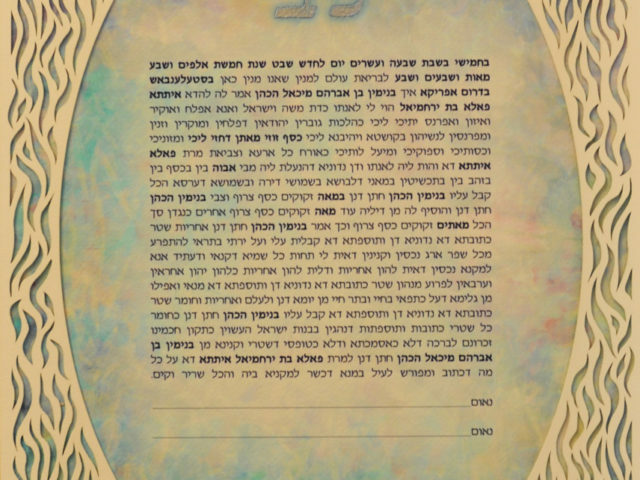 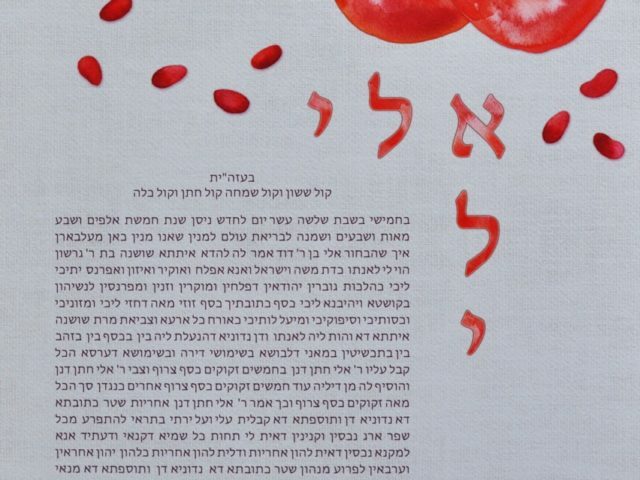 In response to what I see, feel and think, these Ketubot flow from my imagination and spill into landscapes, dreamscapes and skyscapes that backdrop the words of your Ketubah. 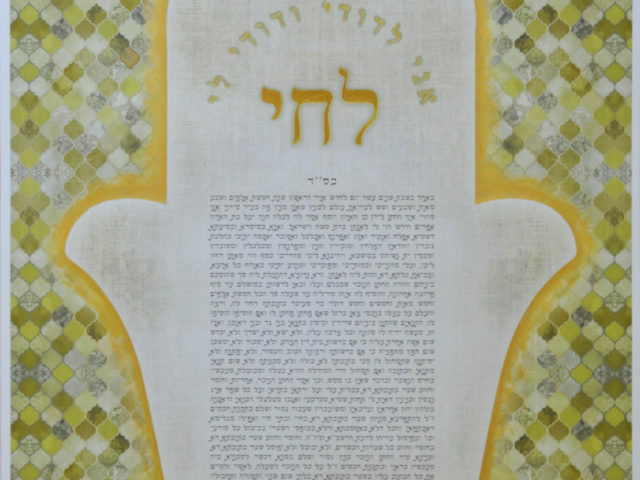 These can be embellished with hand painted initials and other details.